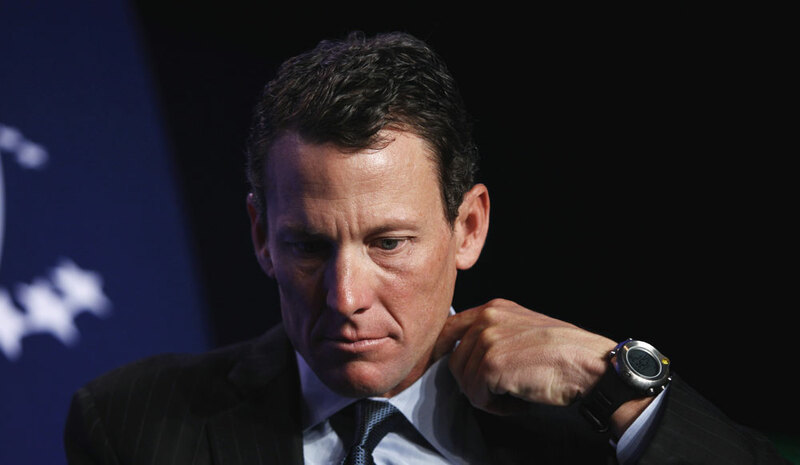 A federal judge yesterday, criticized Lance Armstrong for not providing adequate responses to the federal government questions, saying the defrocked Tour de France winner has showed a “continued failure to comply” with this obligation in the government’s $100 million lawsuit against him. U.S. District Judge Christopher Cooper ordered Armstrong to comply by next week or risk having certain evidence being excluded at trial. Armstrong’s legal team previously had responded to certain written questions from the government by effectively telling the government to go find the answers itself. “Armstrong may not waste the government’s time by stating that responsive information `may’ be found in certain locations,” Cooper wrote in his ruling Friday. Friday’s proceedings, marked the latest battle in the government’s civil fraud case against Armstrong, which was filed in 2013 on behalf of the U.S. Postal Service. The USPS paid $32.3 million to sponsor Armstrong’s cycling team from 2000 to 2004, and now it wants its money back in triple, saying it was deceived by Armstrong’s lies about doping. The lawsuit alleges the cycling team violated its sponsorship contract by doping and submitted false claims for payment while in violation of that contract. Under the False Claims Act, damages could be trebled to nearly $100 million. Last month, Armstrong’s attorneys asked Cooper to throw out the case with a summary judgment ruling. They argue the government’s case is essentially worthless because the USPS was not damaged by Armstrong’s doping and instead received publicity and other benefits from the sponsorship that were worth far more than the $32 million cost – an issue that’s at the center of latest dispute over pretrial discovery evidence. Instead of giving a detailed response, Armstrong’s legal team replied by referring the government to a batch of various documents, including a report by Doug Kidder, an expert Armstrong’s attorneys hired at $510 an hour to calculate the benefits the USPS received from the sponsorship. Kidder’s report last year estimated the USPS received at least $333 million in benefits from the sponsorship from 1998 through 2004. Armstrong’s attorney, Elliot Peters, replied on May 11, saying he believed Armstrong had complied and said the government was trying to force them “to engage in make-work” by asking for more responses. 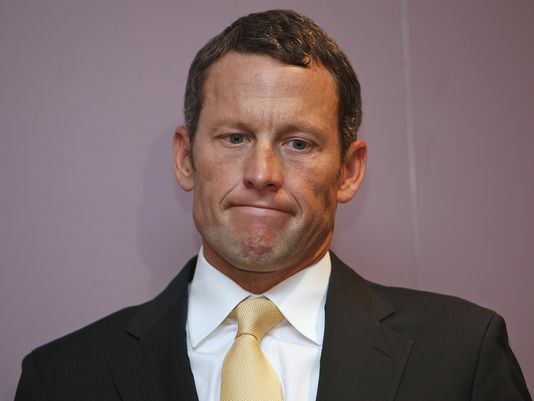 The government’s request to compel more information from Armstrong “ought not to be tolerated,” he wrote.